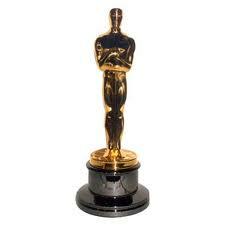 Congratulations to “The Fighter” for their fantastic Oscar wins! 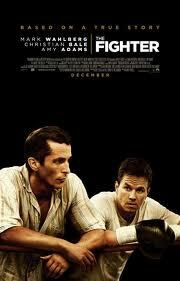 The Fighter has come away a winner at the Oscars! This well-written portrayal of Micky Ward’s rise to boxing acclaim is a heartfelt story about a family in crisis. This wonderful film is a stirring retelling of the boxing parable of redemption and well worth the price of admission.